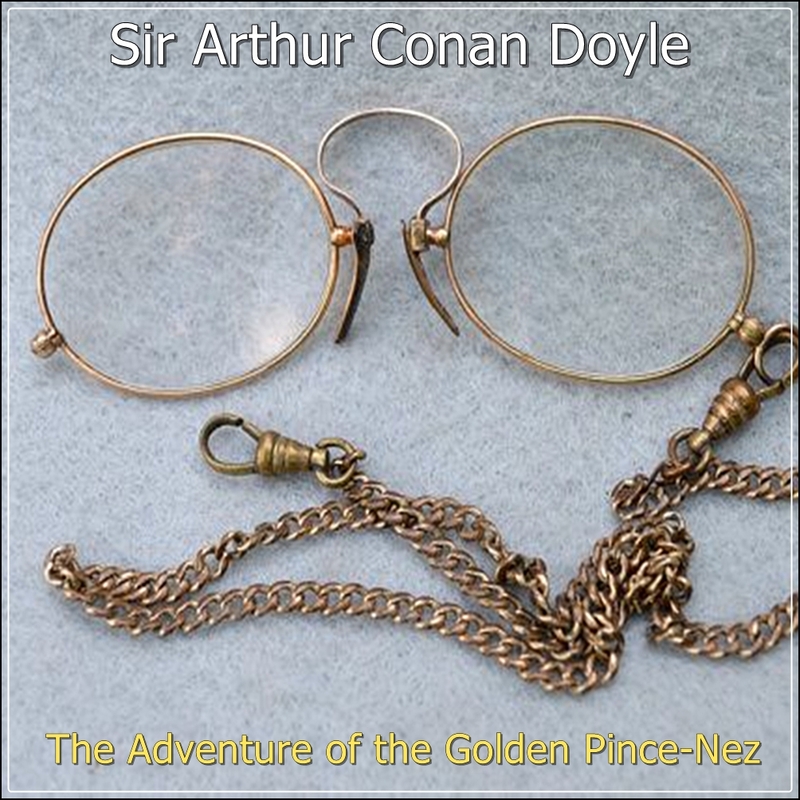 The Adventure of the Golden Pince-Nez, one of the 56 Sherlock Holmes short stories written by Sir Arthur Conan Doyle, is one of 13 stories in The Return of Sherlock Holmes collection. Sir Arthur Ignatius Conan Doyle (May 22, 1859 - July 7, 1930) was a British author most noted for his stories about the detective Sherlock Holmes, which are generally considered a major innovation in the field of crime fiction, and for the adventures of Professor Challenger. He was a prolific writer whose other works include science fiction stories, historical novels, plays and romances, poetry, and non-fiction. 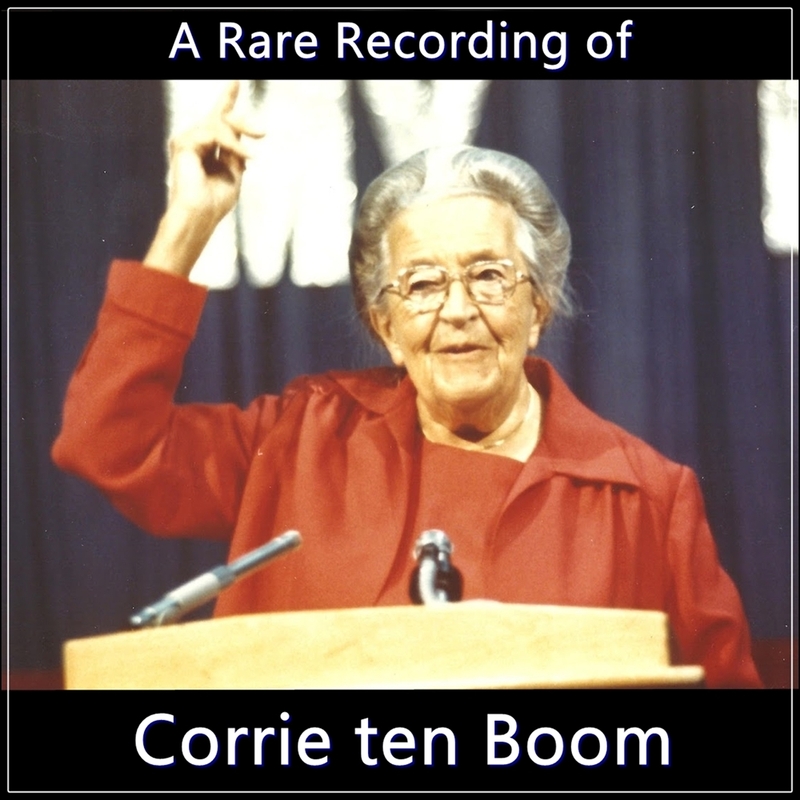 Frances Williams began singing, dancing and acting as a young child. After graduating from university, she settled in Barmouth, Wales, where she and her husband run a music training business. In addition, Williams enjoys doing voiceover work for commercial advertisements and audiobooks..